In support of upcoming LINC programming, the library recently purchased streaming access to Miss Representation, via library streaming film vendor, Kanopy. What is Miss Representation? This documentary looks at and considers the lack of media representation of female leadership. The filmmakers synopsis is here. What is Kanopy? 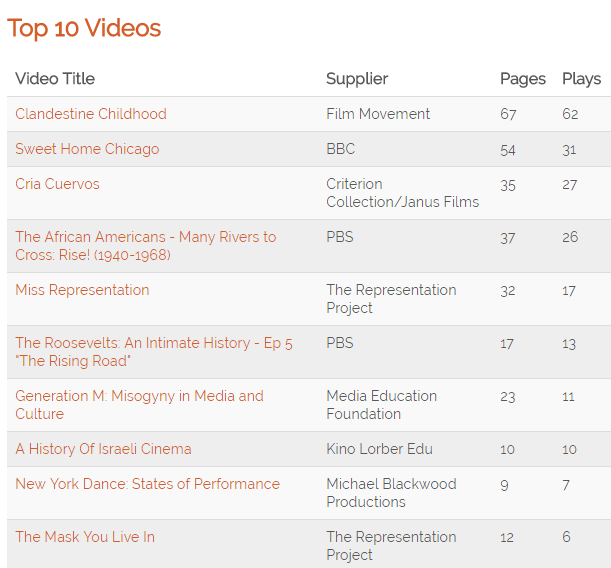 Kanopy is library vendor offering a wide range of streaming educational film/tv content. Their offerings are here if you’d like to suggest a title! Newsom, Jennifer Siebel. Miss Representation. Sut Jhally. 2011. Kanopy. Web. 30 Jan. 2015. .